Hi Loves! It’s me, Love Baurile. As stated in my bio, I’m a writer, (sometimes) host, and communication professional. Most of the time, I’m working. You know, to earn money so I can buy what I need and get the things that I want. Whenever I’m free, I go on coffee dates with my friends (but most of the time, my bf). Then, if I have enough budget, I travel. And yes, I’ve recently decided to explore blogging. Yahoo! I really wanted to start blogging before. I’m a writer so I really wanted to practice writing– and I think, blogging is the best way to do that. It’s just that, I’ve never really had the chance to start due to my work and acad (master’s degree) loads. But, look I’m doing it now. Finally! I’ve been stressing out a lot lately and I believe that doing something you like/love will help lessen your anxiety or increase your peace of mind. Thus, I must say that I’m doing this for my mental health (of course!). 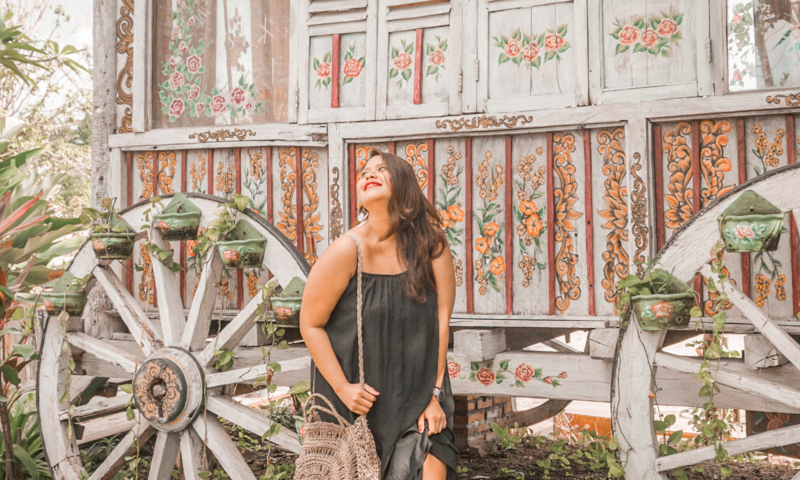 I’m excited to post about my local and international travels (hopefully, I can help you budget and plan your itineraries), coffee dates, and food trips. I’m also thinking of doing reviews of some make up (I love lippies) and skin care brands. What else can you suggest? I’m a newbie, so please bear with me and welcome to my blog!